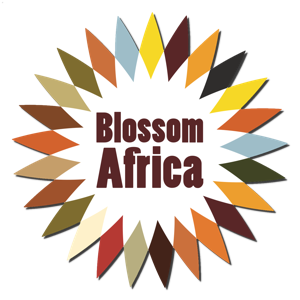 Blossom Africa believes in equipping communities with the skills and resources to own and solve their own challenges. We will work with local partners to identify ‘Active’ community members and develop and deliver comprehensive training programmes tailored to the specific needs of the community. The training will be focused on community and project development and management and will be implemented after thorough baseline consultation and engagement with the community. The ultimate aim of this training is for individuals and groups to develop skills, which will enable them to determine, develop and implement their own solutions to the challenges they face within their communities. We will encourage community groups to develop and own their own community projects which can demonstrate sustainability and have wider community benefit outside of the direct recipients of the training. Blossom Africa will endeavor to support the development of these projects by engaging people in the UK in a range of different activities. We have a vision of creating a network of individuals and groups who are active in creating change in their communities and who share learning and support each other. Blossom Africa will endeavor to support and facilitate this network. Blossom Africa’s work has commenced in Bunambutye, Uganda with plans to develop an effective model and expand the programme of work to other communities across Africa.